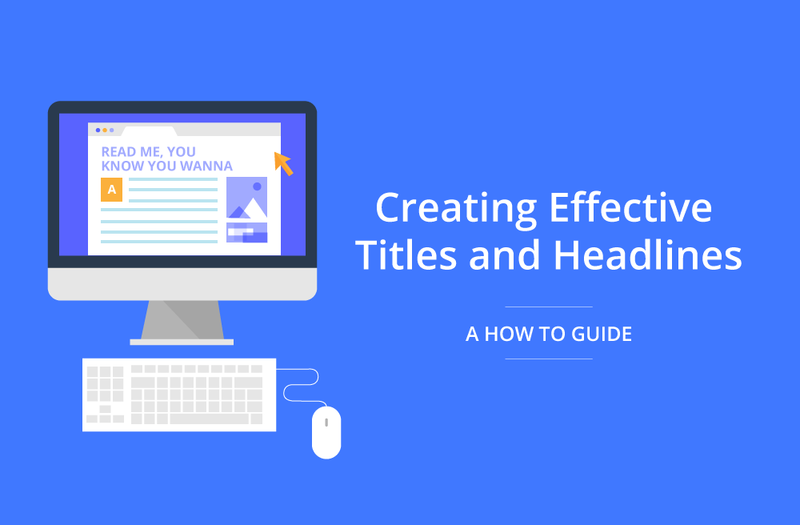 Thank you to everyone who joined us last Wednesday for our Creating Effective Titles and Headlines webinar. It was Derek’s first time hosting our webinar and he did a great job! There were a few questions the audience had and we thought we would share some of the questions and answers in a post. If we missed your question, we are very sorry. Tweet us @CopyPress and we will be sure to answer it. Q: I feel bad after clicking a clickbait article. Is that normal? A: Yes and no. Clickbait articles are used to grab attention, feel free to use them. But be cautious of them. Ensure the content of your article is related to the title and has quality information. If your article falls short and the clickbait title is used solely to grab attention on a popular topic, then your audience may regret clicking on your article. It may leave a bad taste in your audience and you risk the chance of them not reading future articles. Q: What do I use for my google sheet topic ideation? A: I use a cumulative google sheet for topic and title ideation. My columns include topic title, writer directions, keywords, target URL, and 3-4 resources for the writer. The resources I include here are from the research of the title we decide to move forward with to content writing. 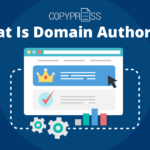 As discussed in the webinar, I review the title before publishing to ensure the title and content match and is what CopyPress is targeting. I keep the sheet cumulative so I can always go back and see other titles. I try to keep a good mix of the 5W’s and H while still breaking the rules and trying unique titles that do not directly use the 5W’s and H.
Google sheets are great for team sharing and everyone can be making suggestions and comments. They are extremely helpful for our team to give input and suggestions to the titles and topics. 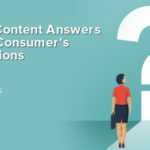 Q: Do you create different headlines for different platforms? A: Personally, no. 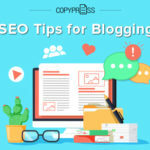 CopyPress creates articles focused for our blog and general audience. We share different types of articles that seem to do well on different platforms, but all of the headlines for a particular piece is uniformed. It is not uncommon to create different headlines for different platforms. 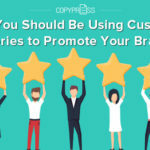 There are many tips on what types of headlines generally do well with certain platforms, CopyPress is just not quite there yet. Q: On the poll – The listicle headline was the most popular. What type of headline should be used? A: In an ideal world, you want variety still. Some titles or headlines might perform better than others, but a good mix should be targeted. 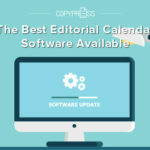 Your readers will quickly get bored if every title is # Ways to Create Headlines, # Content Marketing Techniques, or even # Top Infographics. Switch up your topics as well as your headline style. Q: How important is adding a featured image to a title? A: Very important! Visuals help draw attention to your content, explain a broad topic, and lead into your content. A featured image can help establish tone and personality in your content. If your content is fun or playful, look to add a similar type of image – perhaps an illustrated image instead of real imagery. Now if your title is a bit controversial, the audience will know the content is fun and playful. Again, thanks to everyone who participated in our Creating Effective Titles and Headlines webinar. If you were unable to join us, you can still get it! Request a recording of the webinar here.